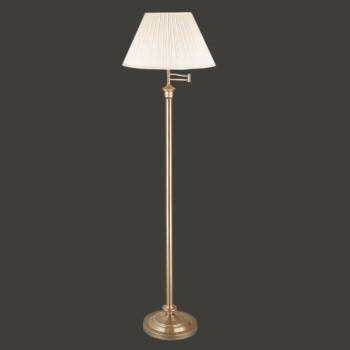 We have a wide variety of Lamps, Wall Lights, Floor Lamps, Vanity lights Victorian and Mission Style lamps to make your home look great. Create a distinctive statement with Victorian or Mission style lamps. Look over our whole selection of lamps designed to complement your home. Low, factory direct prices with free shipping on orders of $125 or more. Shed a whole new light with mood enhancing table lamps. Choose from our eclectic selection of stylish table lamps to create just the right ambiance and lighting effect you desire. All lamps come with a Full Year Money Back Guarantee. 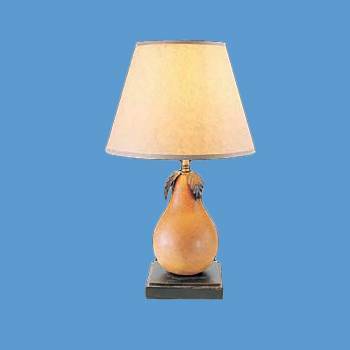 56 Table Lamps to choose from. Buy lamp sets for a tremendous value and instant gratification. Individual or matching lamp sets for one great, low price. Outfit a room or your whole house with our set of matching lamps crafted from brass, featuring complimentary shades. 5 Floor Lamps to choose from. Recreate the timeless elegance of classic Victorian lighting for an ecstatic rejuvenation experience. 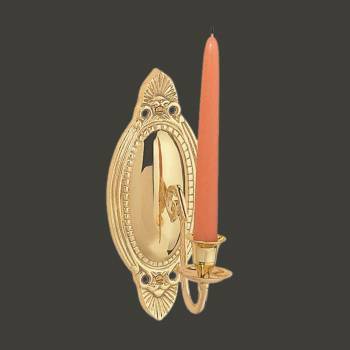 Period style wall lamps, sconces and candle sconces in gleaming chrome & brass are assembled and quality tested in the USA. 10 Royal Victorian Lamps to choose from. Brass wall lamps glow with elegance. Our brass lighting is made of the highest quality solid brass, providing the desirable combination of durabliity and beauty. 6 Brass Wall Lamps to choose from. Wall Scones - candle or bulb ready - will add a special glow to your home. 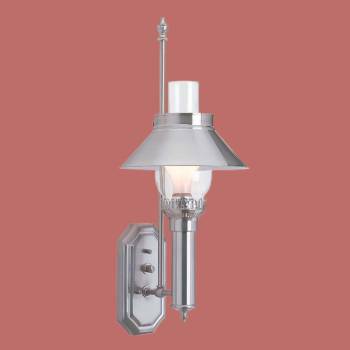 Wall sconces add a unique beauty to your walls. Available either electric or candle power ready, and in a wide slection of brass, tin, albaster and more, sconces will light up your walls! 7 Candle Wall Sconces to choose from. Cool and clean, these chrome wall lamps grace any wall with style! Our chrome lighting is made of the highest quality chrome-plated solid brass, providing the desirable combination of durablity and beauty. 4 Chrome Wall Lamps to choose from. Track lights are fully adjustable, directable and perfectly adaptable. Illuminate corners, highlight decoratives and add light exactly where you want it most! 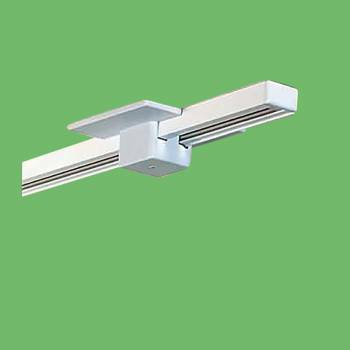 20 Track lighting to choose from. 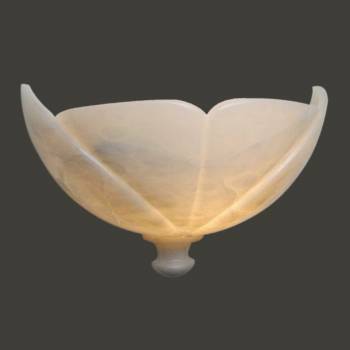 Natural, translucent Alabaster wall sconces spread a bloom of ambient light upward for a dramatic effect. Our wall sconces are hand-carved in Spain & Portugal, then polished to a spectacular luster to display the natural beauty and coloring of pure Alabaster. 2 Alabaster Sconces to choose from. Swing arm lamps and lamp sets with colorful shades will complement any decor. Offering versatility, affordability and elegance in contemporary or vintage styling. 2 Lamp Sets to choose from.